"ccinfotech - Institute of & Web Designing & Industrial Training". 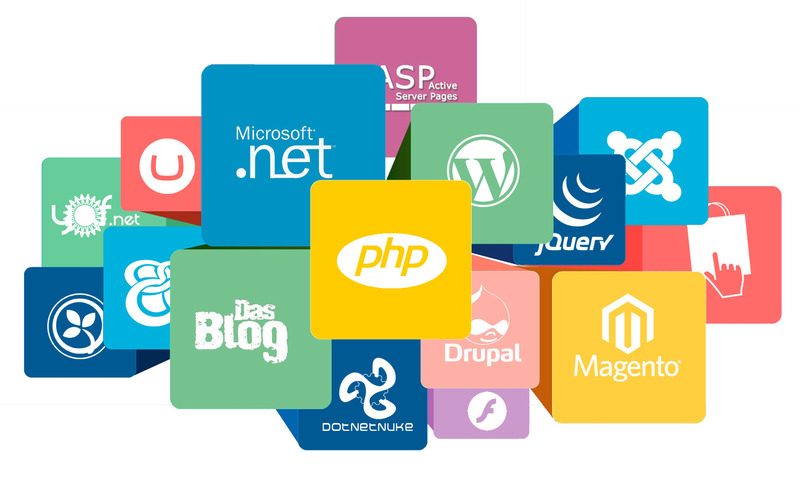 We are one of the best Web Design & Software Company located in Patna & Muzaffarpur Bihar. We have so many satisfied client in all over Bihar. We are dedicated to providing creative and affordable web solutions to our clients. Our expertise includes Website Designing & Billing & Accounting software development , Digital Marketing, Bulks SMS and School ERP Software. If your website looks good then your website can offer you the best return, if your website design is done properly. We want to know what you feel is important to have on your own business website, Our main aim is to project that uniqueness and make the website stand out from its competitor..
We never stop. Your Way, Right Away. We are always with you. Involve with us for lifelong benefits. 24/7 service. You are always our first and foremost priority.